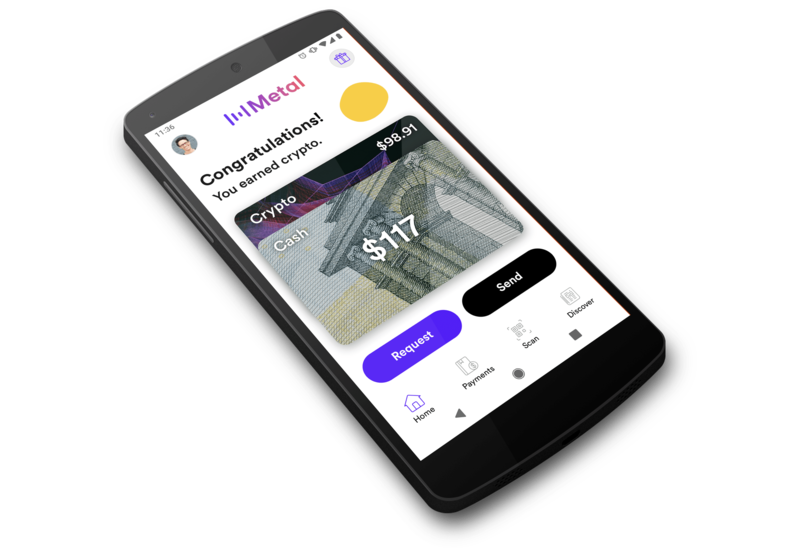 Metal Pay for Android is launching soon. Link your account to your bank with a single step. Send to and receive money from your friends and family. Your cash balance is held in an FDIC-insured bank account. Earn rewards on eligible payments. Earn additional rewards when you invite your friends. There's no fee to send money. In fact, we pay you. Earn up to 5% back when you send and receive money. When you start earning rewards for making payments, you'll never want to use another payment app. 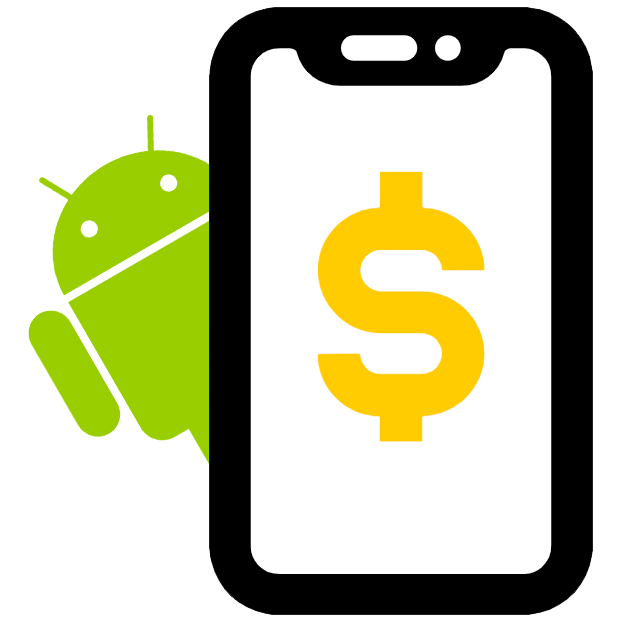 ”FINALLY an app that is…exciting and fun to use and now both myself and whomever I send money to get PAID instead of having to shell out hard earned cash in the form of fees." ”I couldn‘t believe how easy and fast the payments were sent! This is by far the best fintech app I've seen. 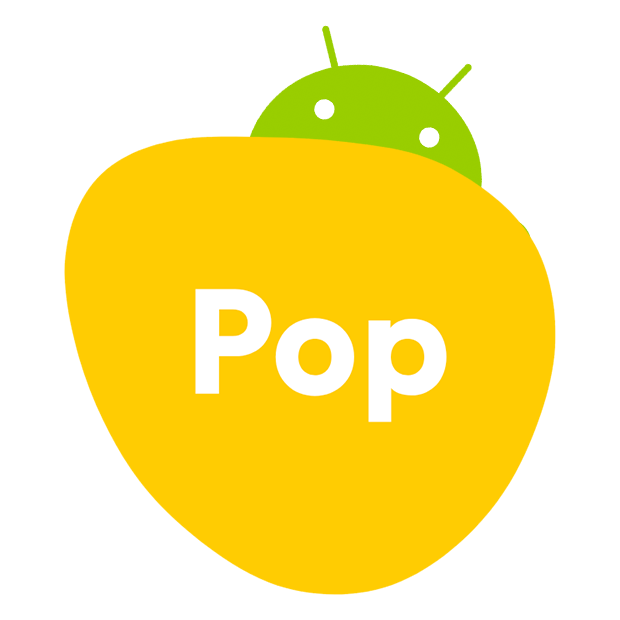 Great user interface, took less than a minute to get verified, and you gotta love the Pop!" 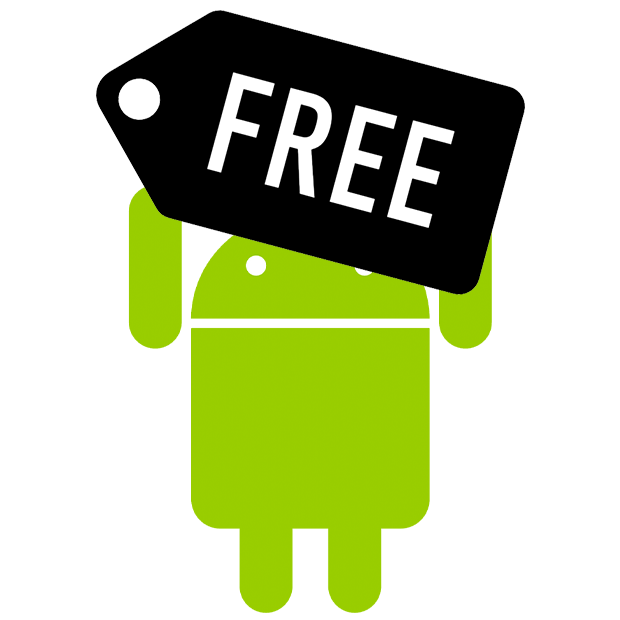 Sign up to be among the first people invited to try Metal Pay for Android.